Hello and welcome to the Garber Chiropractic Care Center. Gladly serving the community of Cartersville Georgia as well as the surrounding areas. Our practice reaches residents in Taylorsville, Kingston, White, Emerson, Euharlee and Acworth Georgia as well. Our office and Chiropractic Care Center is located in Cartersville, Ga at 861 Joe Frank Harris Pkwy., S.E., in the Ingles Shopping Center. Dr. Garber and every member of the staff here at the Garber Chiropractic Care Center is focused on how to serve our patients needs. This patient oriented way reaching, assisting and administering to the needs of our clientele has been the central driving belief behind our Chiropractic Service to the Cartersville community. Putting our patients needs first, for the past 30years, has and continues to be the way we conduct business in this wonderful community. 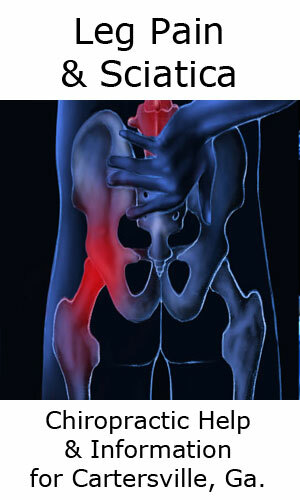 Here at the Garber Chiropractic Care Center we want to help you. 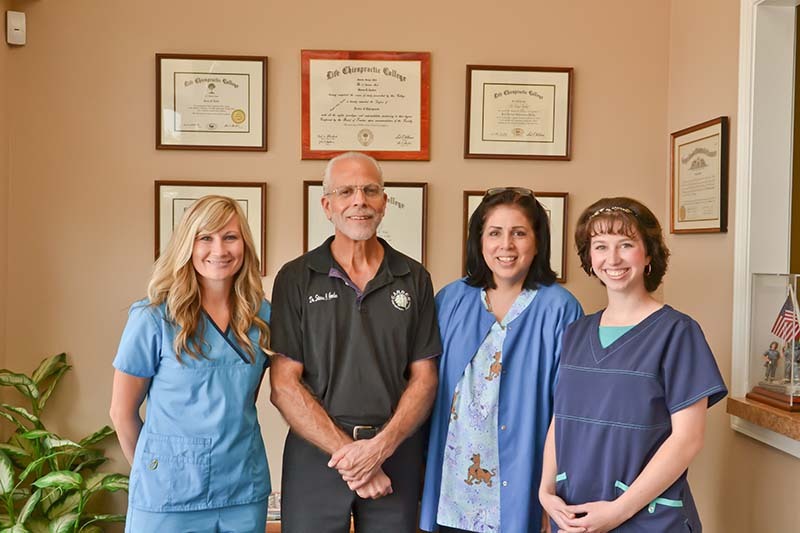 Dr. Garber and his staff want you to be health to live well and most importantly we want you to be free from pain. 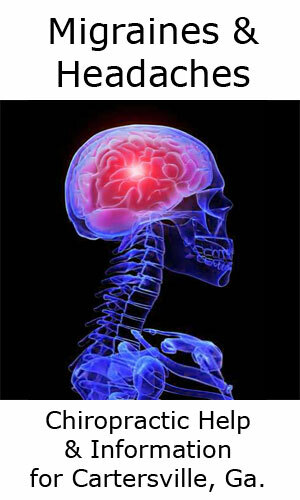 The Garber Chiropractic Care Center offers a free consultation to prospective patients. Call us, schedule an appointment. You have nothing to lose except pain and discomfort. You risk nothing, and perhaps Chiropractic Care could be the answer for you. We are devoted to the health and welfare of all our patients. Come in and find out for yourself that there are some friendly kind hearted people here who are willing to help you live better. 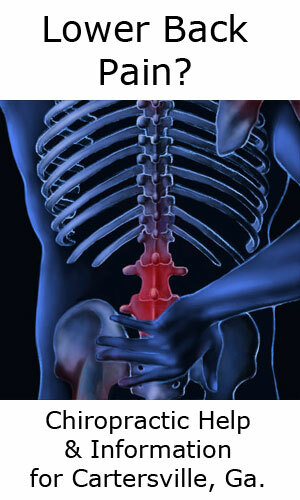 We treat a wide range of illnesses here through Chiropractic treatment. 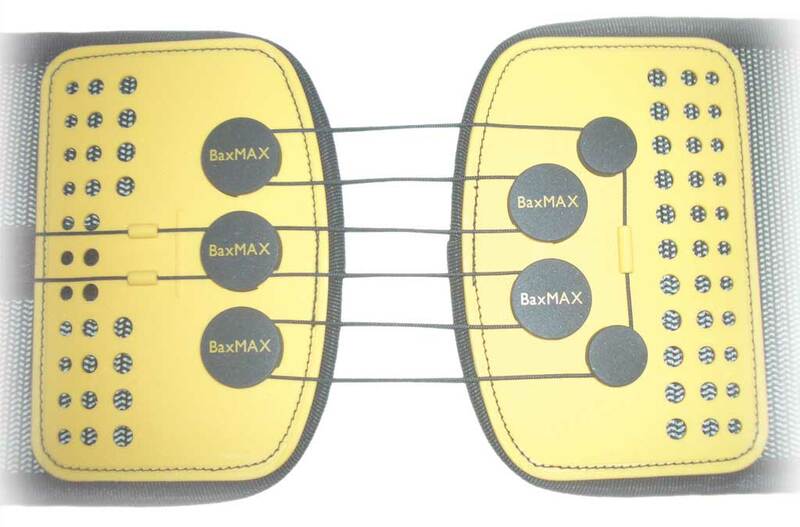 Many people suffering from major chronic back and neck pain find relief through the natural (Non-Surgical) chiropractic techniques that we offer. 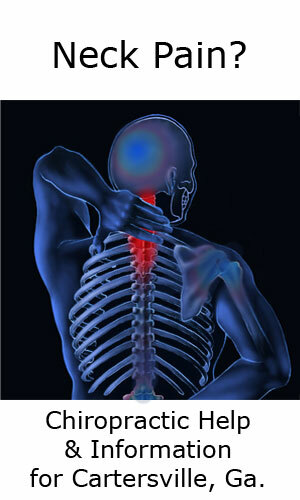 Chiropractic treatment can, and does, relieve Back and Neck pain. In addition, Chiropractic Care can also relieve pain in your legs, lower back, joints and even seemingly unrelated aches and pains. 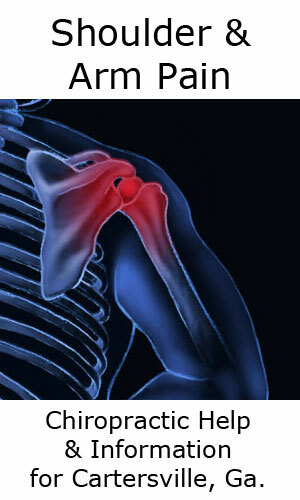 Dis-jointed or misaligned bones can cause severe pain and lead poor posture that can compound the injury. So call us, we're here to help. Dr. Garber will listen to you, and provide you with an informative explanation so you can decide on a treatment path that is right for you. 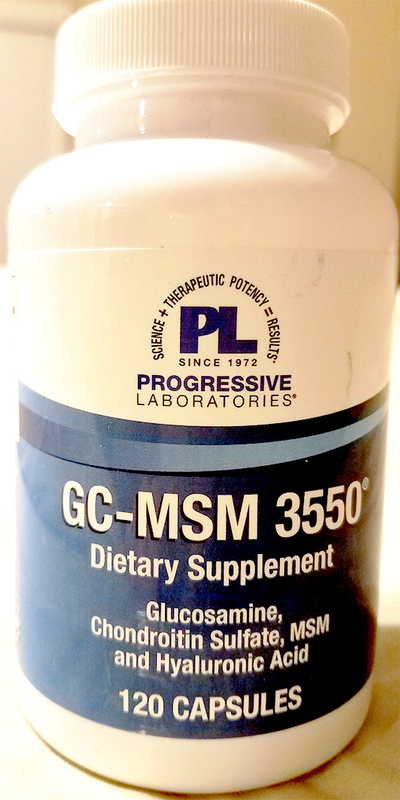 Pain Relief is possible! 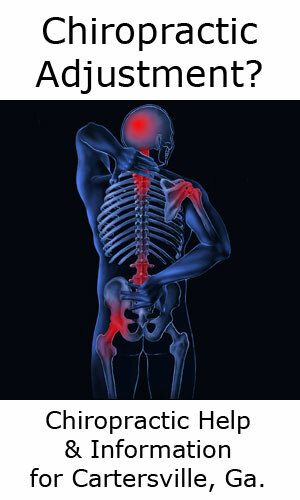 These and many other conditions can be treated and corrected with Chiropractic Care. Let us help. Find out if Chiropractic Treatment and Therapy can help you and your family. Remember, Free Consultation to new prospective patients. 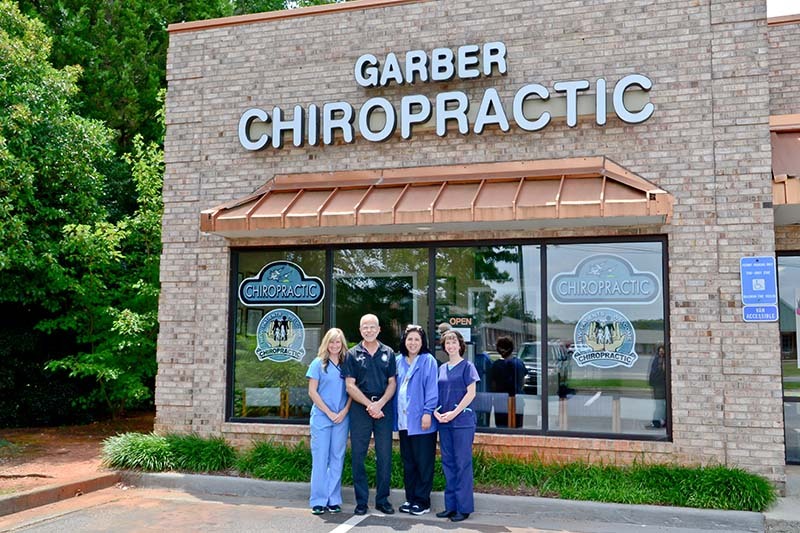 Dr. Steven Garber and the staff of Garber Chiropractic Center are looking forward to providing the best care possible for you and your entire family. We provide excellent natural health care through Chiropractic treatment and therapy. We appreciate and enjoy ongoing relationships with our patients and their families. Providing care for the Cartersville community has been a great experience for all of us here during the past 30 years.